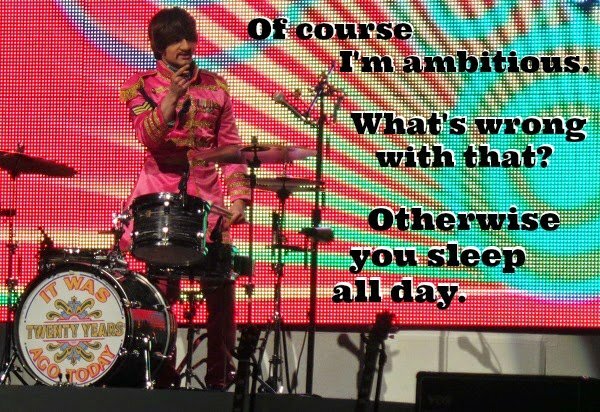 Photo of Erik Fidel from The Fab Four, as Ringo Starr. Love this quote. Ambitious is a good quality to have!